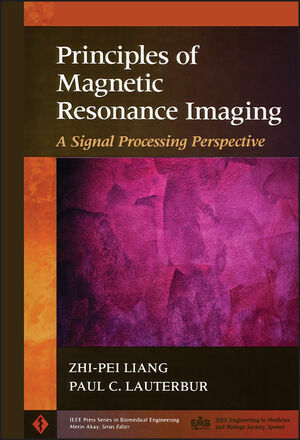 In 1971 Dr. Paul C. Lauterbur pioneered spatial information encoding principles that made image formation possible by using magnetic resonance signals. Now Lauterbur, "father of the MRI", and Dr. Zhi-Pei Liang have co-authored the first engineering textbook on magnetic resonance imaging. 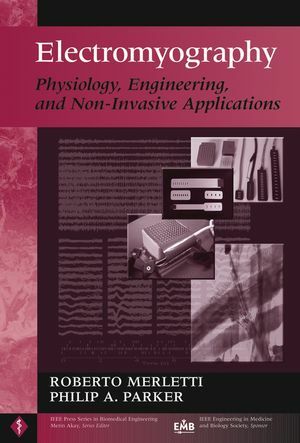 This long-awaited, definitive text will help undergraduate and graduate students of biomedical engineering, biomedical imaging scientists, radiologists, and electrical engineers gain an in-depth understanding of MRI principles. 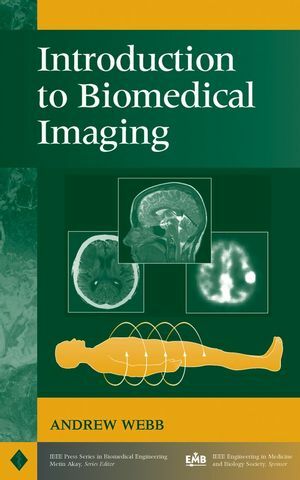 Complete with a comprehensive set of examples and homework problems, Principles of Magnetic Resonance Imaging is the must-read book to improve your knowledge of this revolutionary technique. Zhi-Pei Liang is a faculty member in the Department of Electrical and Computer Engineering (ECE) and the Beckman Institute for Advanced Science and Technology at the University of Illinois at Urbana-Champaign (UIUC). Dr. Liang has contributed to the theory and applications of image reconstruction, constrained imaging, and image analysis. He received the Sylvia Sorkin Greenfield Best Paper Award of the Medical Physics Journal in 1990 and the National Science Foundation Career Award in 1995. Dr. Liang was named a Beckman Fellow of the UIUC Center for Advanced Study in 1997 and a Henry Magnuski Scholar for Outstanding Young Faculty Member in the ECE Department in 1999. Paul C. Lauterbur is a Center-for-Advanced-Study professor of Medical Information Sciences, Chemistry, and Molecular and Integrative Physiology and professor in the Center for Biophysics and Computational Biology, the Bioengineering Program, and the Beckman Institute all at the University of Illinois at Urbana-Champaign. Before conceiving of and demonstrating magnetic resonance imaging in 1971 1972, Dr. Lauterbur used nuclear magnetic resonance spectroscopy to study molecular structures. Among his numerous awards are the 1987 National Medal of Science, 1990 Bower Award and Prize for Achievement in Science, and 1994 Kyoto Prize for Advanced Technology. Dr. Lauterbur is a member of the National Academy of Sciences. Image Resolution, Noise, and Artifacts.